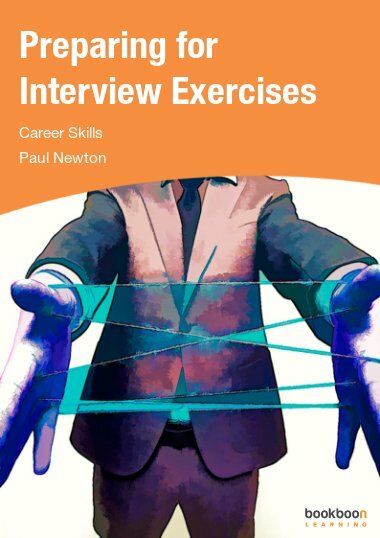 Career Secrets Exposed has been written to provide a number of useful tips on managing your career. On average, based on a 40 hour week, we spend close to 2000 hours a year at work! 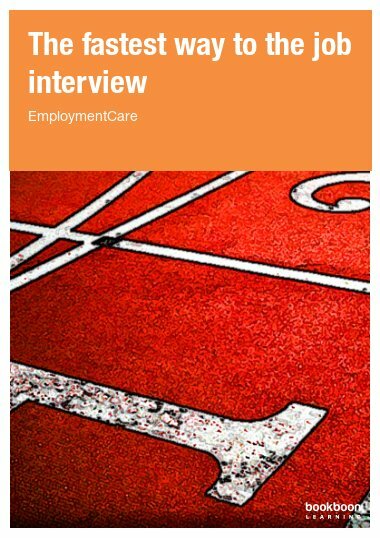 Career Secrets Exposed has been written to provide a number of useful tips on managing your career. On average, based on a 40 hour week, we spend close to 2000 hours a year at work! This is a huge amount of time and you need to be sure that you are getting the most out of your job in terms of satisfaction, money and a balanced lifestyle. Alternatively, if you’re not happy with your job, then it’s time to start looking for alternative solutions. 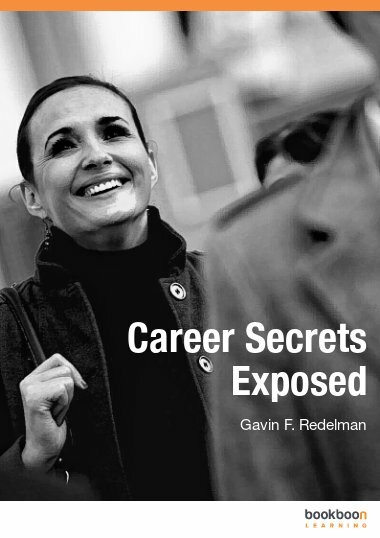 Career Secrets Exposed is the 3rd eBook in the series written by Gavin Redelman, which follows up from his highly successful first 2 eBooks - “Interview Secrets Exposed” and “Resume Secrets Exposed”. 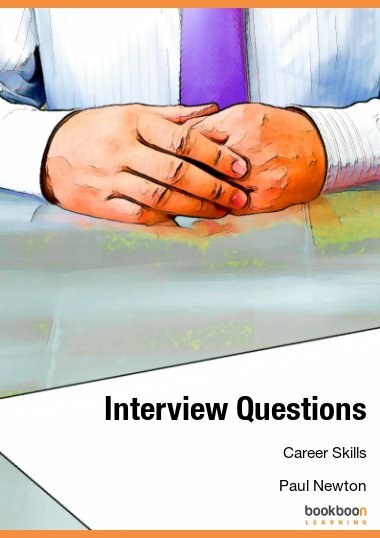 Welcome to Career Secrets Exposed. 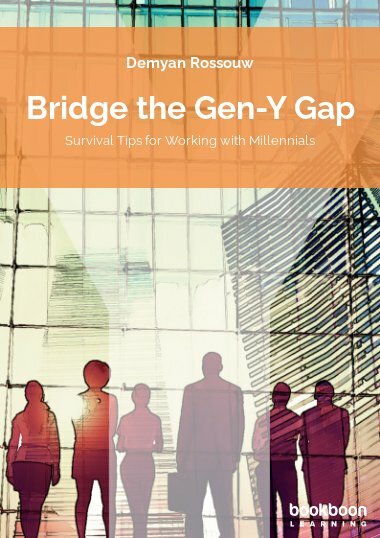 This EBook has been written to provide you with a number of useful tips on managing your career. On average, based on a 40 hour week, we spend close to 2000 hours a year at work! This is a huge amount of time and you need to be sure that you are getting the most out of your job in terms of satisfaction, money and a balanced lifestyle. Alternatively, if you’re not happy with your job, then it’s time to start looking for alternative solutions. 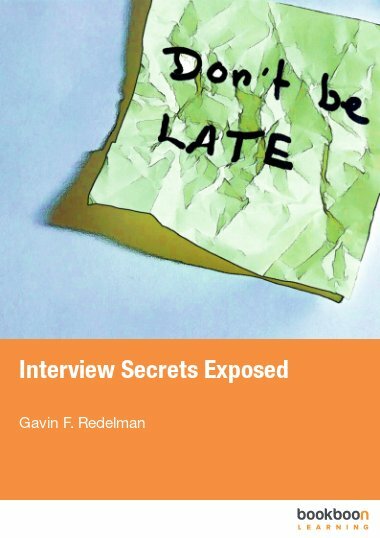 Career Secrets Exposed is the 3rd EBook written by Gavin Redelman, which follows up from his highly successful first 2 EBooks - “Interview Secrets Exposed” and “Resume Secrets Exposed”. What You Need To Do In Order To Increase Your Salary And Make More Money! 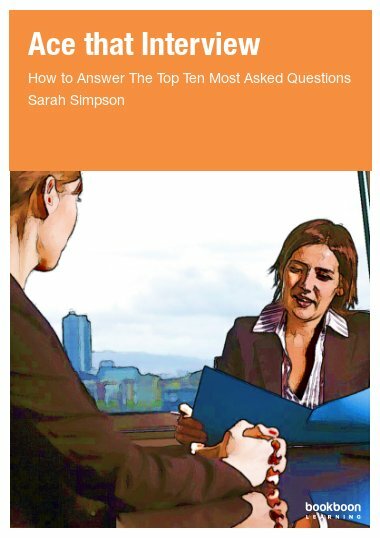 This is a good guide on career management. It will help individuals especially newbies like me to set realistic expectations and deal with them accordingly.